Thank you for visiting the website of Roto-Static of Brantford. For more than 20 years, we have been providing carpet cleaning and other services to our valued customers in the Brantford area. Whether you’re seeking residential, industrial or commercial work, we have you covered. Our electrostatic cleaning method allows your carpets, upholstery and area rugs to dry much faster (1-2 hours), which is a much faster process than a shampoo or steam clean. 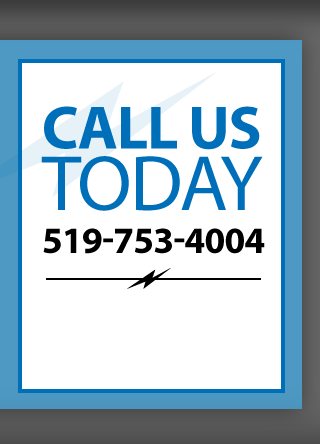 Regardless of the scope of your cleaning needs, we will provide a free estimate with a written guarantee. 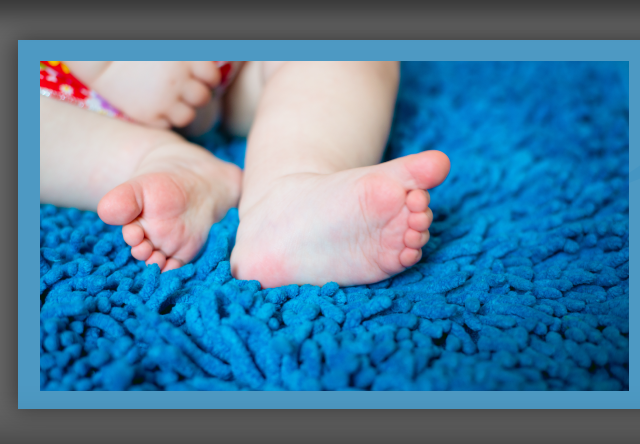 Give us a call today and we’ll have your carpets freshened up in no time. If you have any questions or require further information, please fill out our eform below and we’ll get back to you as soon as possible.